Searching for a hiking experience with a twist? 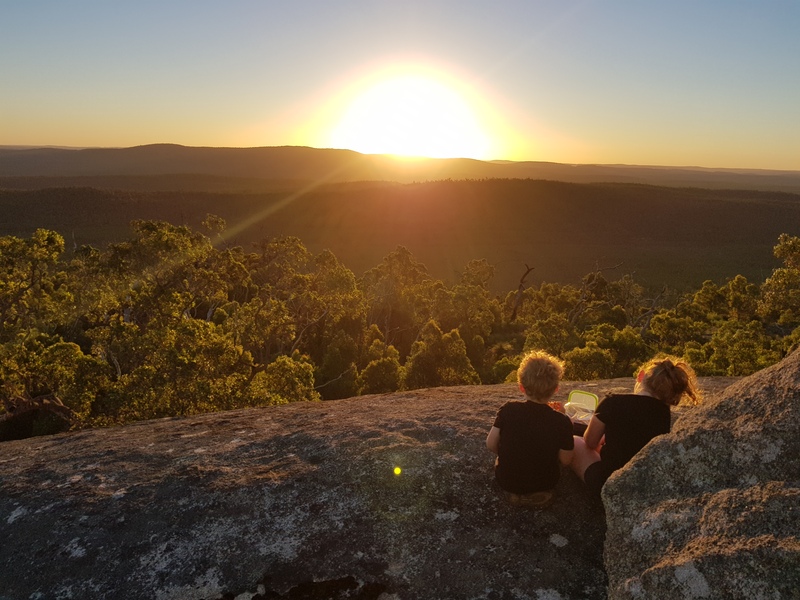 Look no further than Off the Beaten Track WA, offering beautiful hikes throughout the Perth Hills, but not as you know it! Each hike has a unique twist, providing you with not just a beautiful hike, but an unforgettable experience in nature. Witness a magical Western Australian sunset on a Sunset and Stargazing hike, or experience the light of the full moon whilst being serenaded by acoustic musicians during an Acoustic Moon Hike. Channel your inner yogi on a Sunrise or Sunset Yoga hike or experience Pilates overlooking spectacular valleys. Head to www.offthebeatentrackwa.com.au to view and book all tours.